News > Monkey Business 5.01.05 Release - upgrade today! Monkey Business 5.01.05 Release - upgrade today! Greenwich, CT — Tuesday, August 28 2018 — Monkey Business Agency is pleased to release Monkey Business 5.01.05. 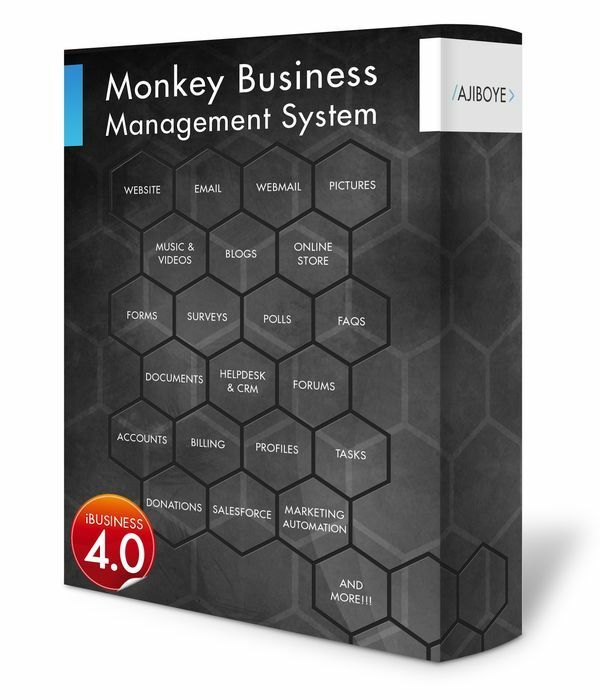 Monkey Business Editor: Support for Sticky content in the Smart Toolbar. Monkey Business Website Templates (Themes): fixed a bug allowing website templates or themes to be improperly named, causing problems in saving content later on. Monkey Business Quick Style Wizard: fixed a bug preventing the targeting, styling and customization of the body / background portion of custom design themes. Monkey Business Quick Style Wizard: The Chrome browser currently does not allow styling of the Selected state for Link Groups ( i.e. Navigation Menus ). As a workaround, please use any other browser including Edge, Firefox, Safari and Opera.